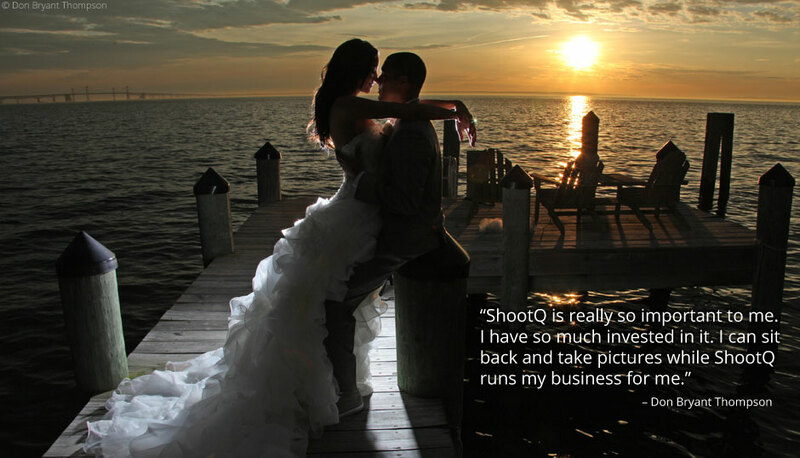 “ShootQ is really so important to me,” said Don. “I have so much invested in it. 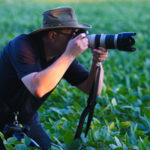 I can sit back and take pictures while ShootQ runs my business for me.” Working efficiently from anywhere ShootQ’s software-as-a-service (SaaS) delivery model offers a lot of flexibility, especially for photographers on the go. “I love it!” said Don.